From the way they describe these things, you'd think they've only just been invented and are the next best thing since sliced bread (aren't they always). But sadly, this isn't true. My mum had an yellow set many many many years ago and I think I saw her use them once. 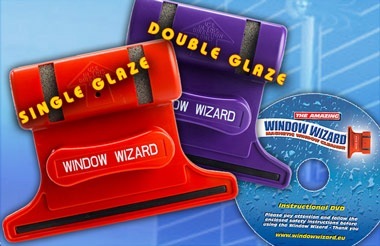 The only difference I can see is these come in different colours, and come with an instructional DVD. It's amazing how the same old ideas keep getting resold.